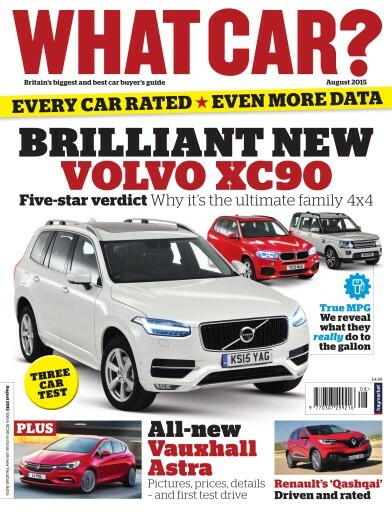 Five-star verdict, inside we give you the lowdown on why it’s the ultimate family 4x4. 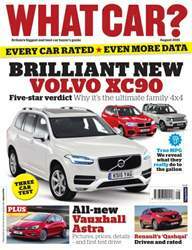 Also the True MPG, we reveal what they really do to the gallon. 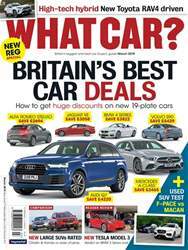 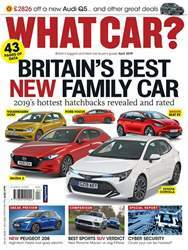 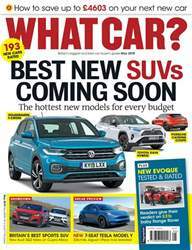 Plus the all-new Vauxhall Astra, with pictures, prices, details and first test drive.